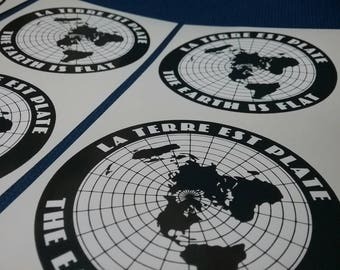 Flat Earth Maps, Posters, Stickers, memes and canvases. 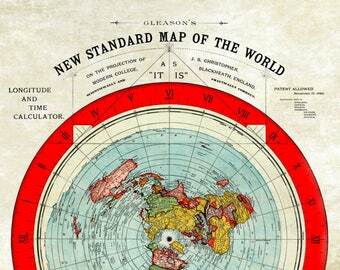 1 x Flat Earth Flammarion poster A3, 1 x flammarion sticker & 1 x Under The Dome sticker. Shipped very quickly, looks exactly as described. CRAZY fast shipping to the US, superbly made, will be ordering again very soon for other members of my family! Couple of orders for the flammarion. Holland and Australia bound! 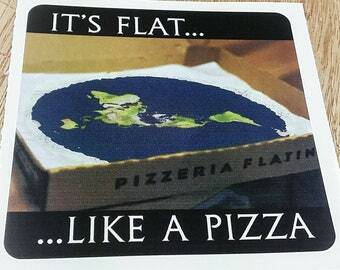 Made by a flatearther, for flatearthers. 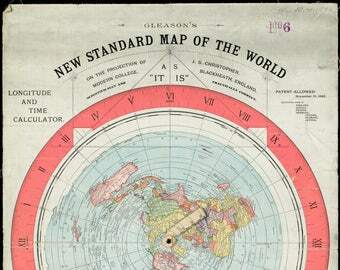 I enjoy the flat earth subject and so making flat earth maps etc avaliable at cheapo prices is good fun.